This handsome Patek Philippe timepiece makes a subtle style statement with a unique two-tone dial in graphite and black, complemented by a vertical satin finish, and encased within a rose gold case. It measures an elegant 40.5mm, is fitted with a 31-260 REG QA self-winding movement, all while uniquely displaying the day, date, and month in apertures. We’ve come a long way since man first set foot on the moon together with the iconic Omega Speedmaster Professional. 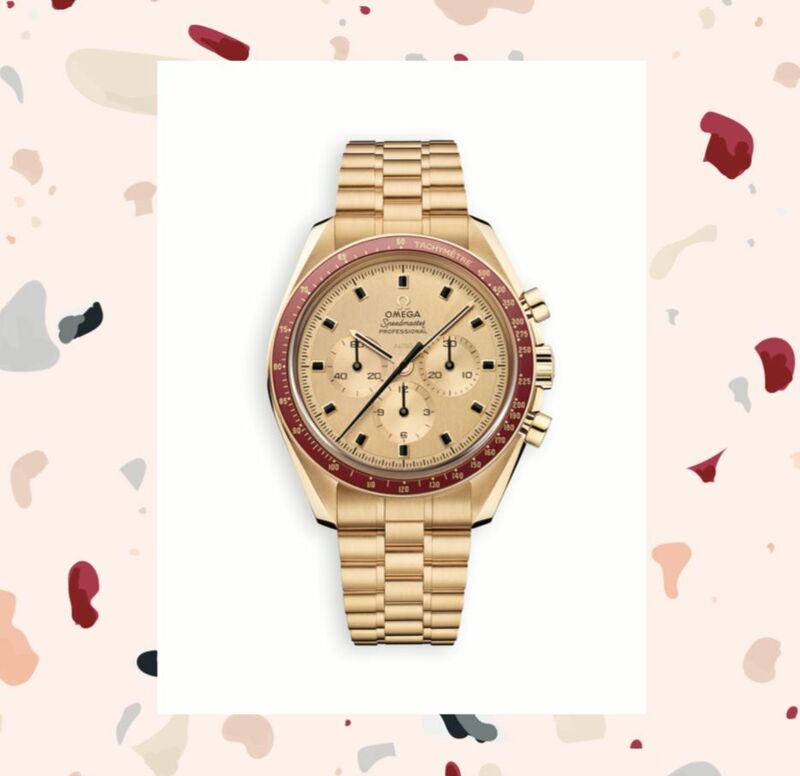 Five decades later, we celebrate this feat with the Speedmaster Apollo 11 50th anniversary limited edition, which is inspired by the original timepiece. It is crafted with a new 18K gold alloy, while powered within by the new manual-winding Master Chronometer caliber 3861. Limited to 1,014 pieces. Part of the new models under the Master Ultra Thin line, the Master Ultra Thin Moon Enamel is a shining beacon of precision and sophistication. Look closer and appreciate its refined style, with the hand-guilloché blue enamel dial, a new polished moon, engraved counter, and new hour-markers. On the inside, it features the Jaeger-LeCoultre Caliber 925, an automatic mechanical movement with a 70-hour power reserve. 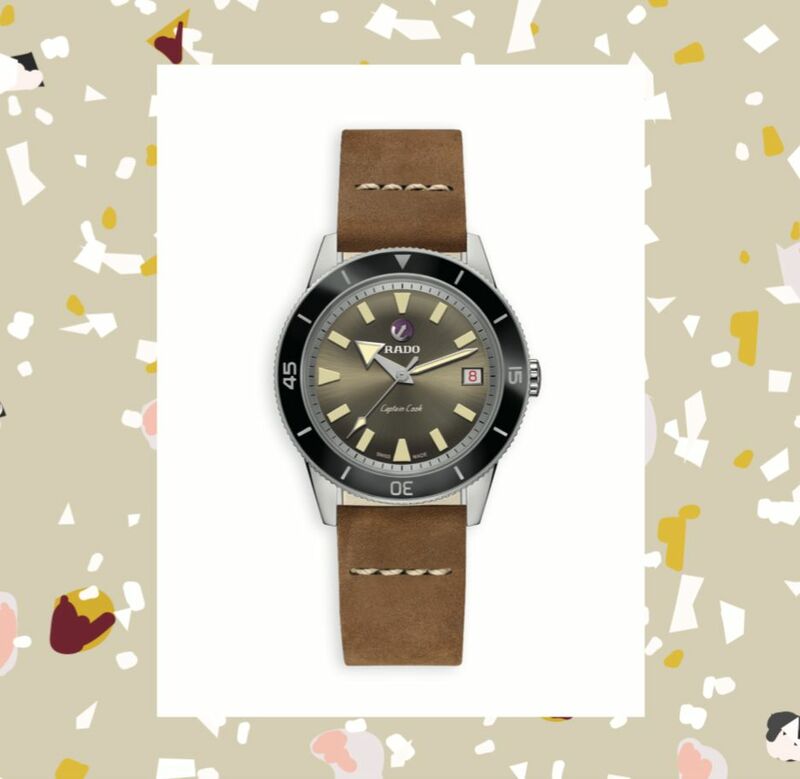 Rado’s new Captain Cook Automatic Limited Edition takes inspiration from the original timepiece produced between 1962 and 1968. It stays true to its predecessor with its 37mm size, along with the three seahorses stamped on its stainless steel case back. Meanwhile, updates come in the form of high-tech ceramic insert for the bezel, as well as sapphire crystal for optimum dial protection. This limited edition timepiece (only 1,962 pieces) comes with a leather travel pouch, as well as a NATO strap and stylish Milanese bracelet. 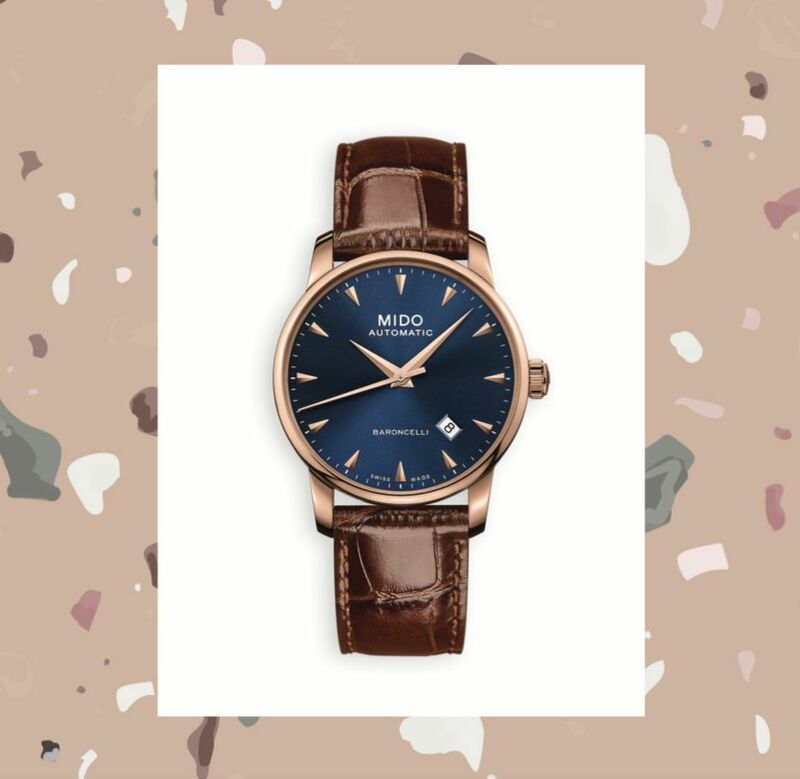 The trend of rich blue dials on timepieces has us smitten, which is why top marks go for this sophisticated timepiece from Mido. 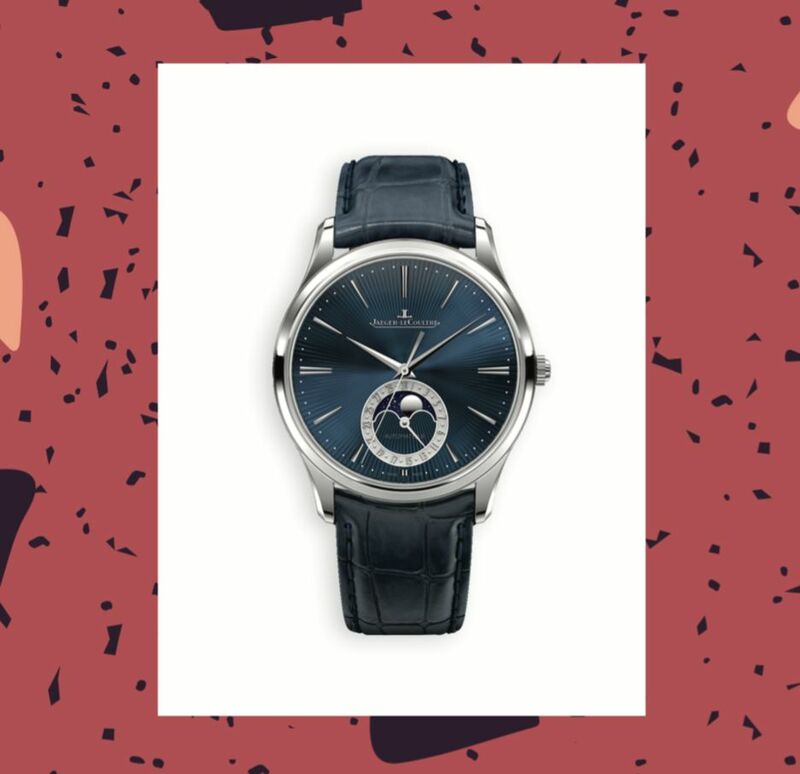 As with most timepieces from the brand, the watch is inspired by architecture, particularly by the Rennes Opera House and its famous curved facade. 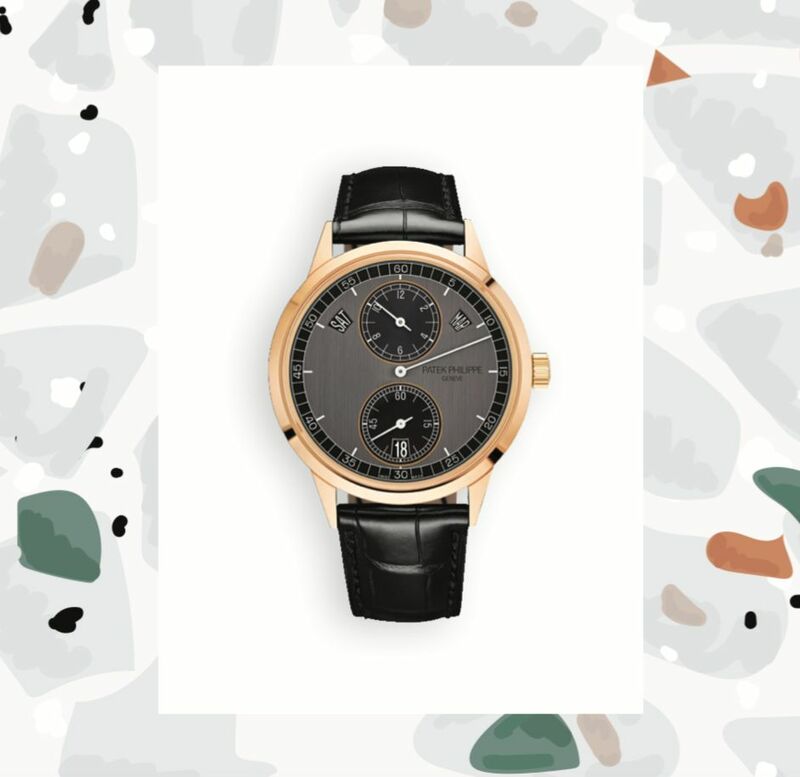 The deep blue dial is complemented by polished rose gold indexes, while the crocodile-look leather strap in cow leather gives it an elegant finish.